First day of CES 2018 started with an interesting announcement: a $99 drone with 5MP camera. Yes, it is not a joke! 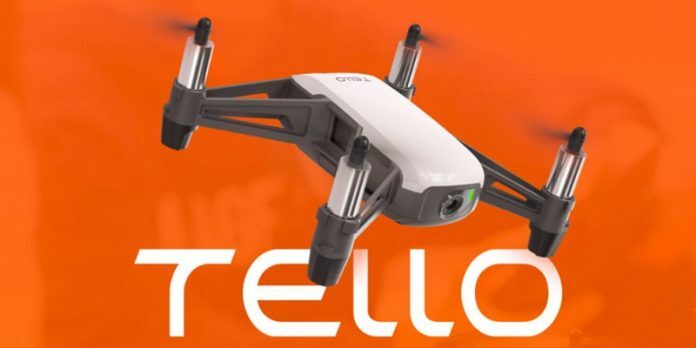 Shenzhen RYZE Tech startup came up with the Tello drone based on technology from DJI and Intel. Equipped with a high-quality image sensor, Tello’s 5MP camera shoots outstanding photos and videos. Thanks to EZ Shots, you can capture circle, 360 degree and up&away videos. Weighting only 90 grams, Ryze Tello is suitable for both indoor and outdoor flights. The included propellers offer some extra protection in case you accidentally bump into something. 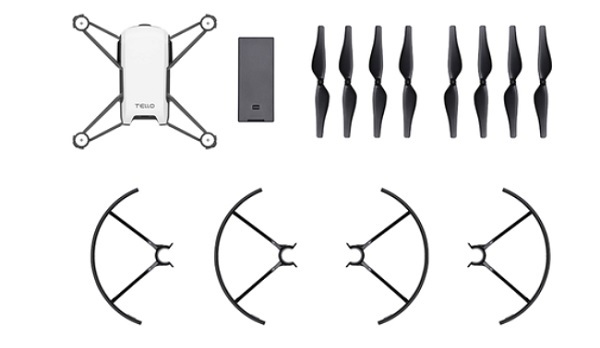 According to RYZE Tech, the Tello drone can stay airborne up to 13 minutes. The 1100 mAh LiPo battery can be recharged using any standard micro USB charger. 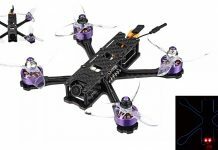 Thanks to the infrared and barometric sensors, the Tello quadcopter is capable to autonomously maintain its flight altitude. 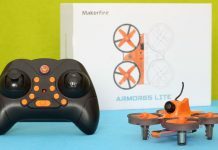 This feature is very helpful for kids who are just learning to fly a drone. About 100 meters control & FPV range. For now, there is nothing mentioned about a compatible remote controller, so Ryze Tello will be probably limited to phone APP control. 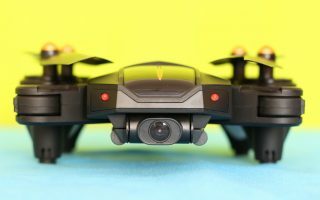 When can you buy the Tello drone? The Tello will be available for orders in US and other countries after March 2018. Did anyone tested the Tello with GameSir T1d Bluetooth transmitter? How it works? Responsive enough? Will increase the flight range of the Ryze Tello? Dude, it is not a DJI product, it has only DJI technology inside. Tello is made by Ryze! price already goes higher, now the Tello is advertised for USD $109.99. IMHO, it’s not worth that much…. 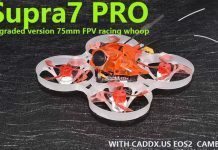 Cool, looks like fun and unbelievably inexpensive! I’m just waiting to be March so I can order one. 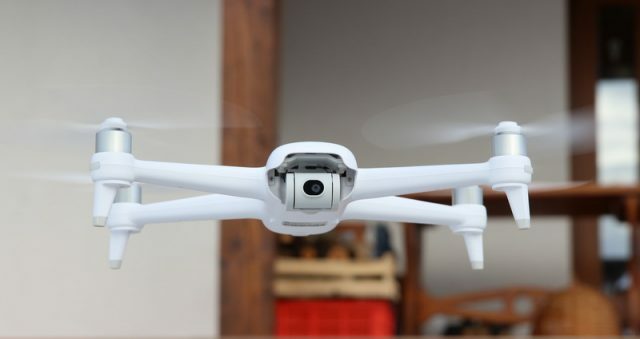 actually the name of this drone is Ryze Tello not DJI Tello!